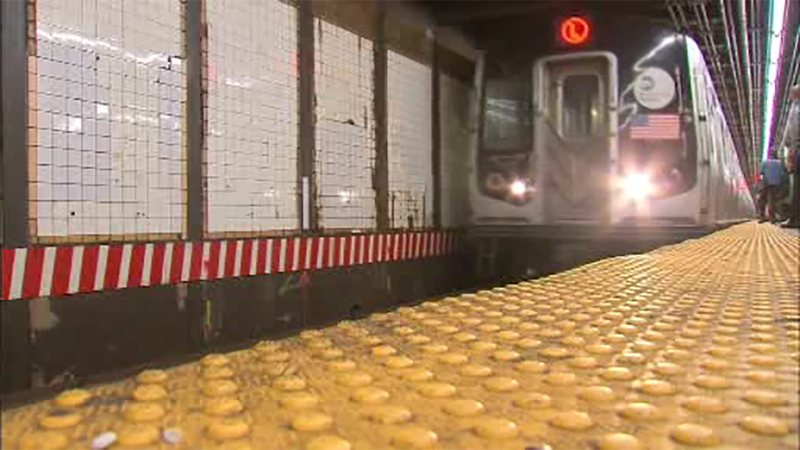 NEW YORK (WABC) -- The L train is shutting down again this weekend in preparation for a future 15-month closure. Starting Saturday at 12 a.m., midnight, trains will stop running between Broadway Junction and 8th Avenue. Normal service will then resume Tuesday morning at 5 a.m. The big shutdown is set for 2019.